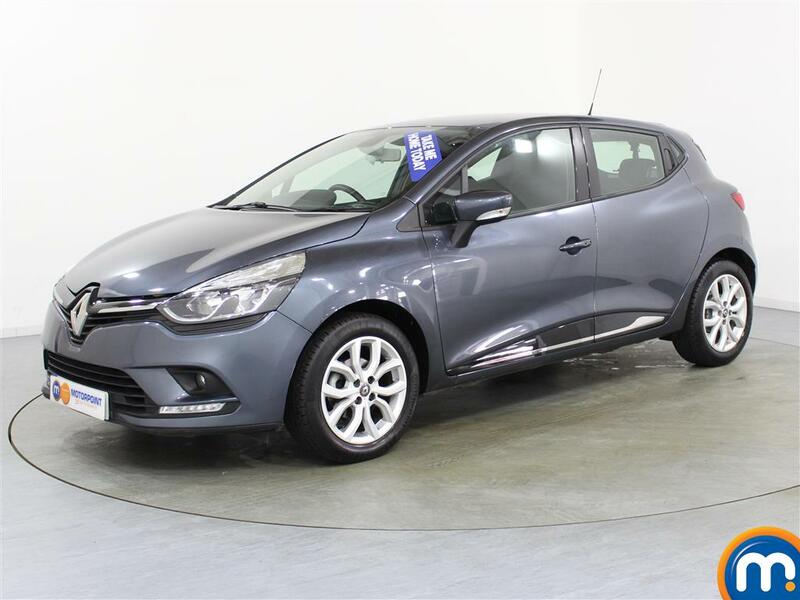 Renault are known for creating an array of fantastic cars that can provide drivers with everything from style, to practicality, economy and power. So, we’re proud to offer a wide range of nearly new and used Renault cars that can offer something for every driver. 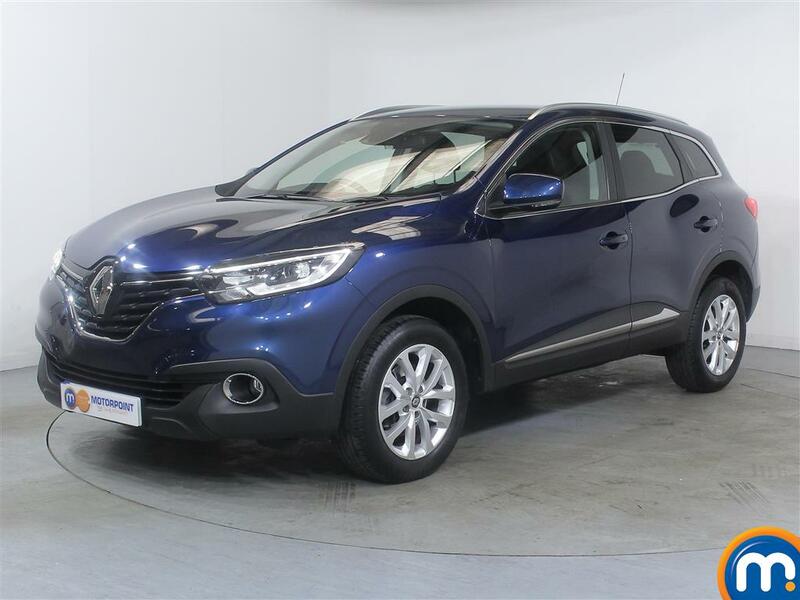 Whether it’s popular runabouts like the Clio, or durable SUVs like the Kadjar, we’re confident that we’ll have a second-hand Renault that you want. You can either look through what we currently have in our online range by browsing our collection, or by visiting your nearest dealership. If you look online you can also use our search tools and choose features like mileage, age, transmission and body type, to quickly find a second-hand Renault for you. Equally, if you visit your nearest Motorpoint you can look at what we have available and even book a test drive to try one for yourself. 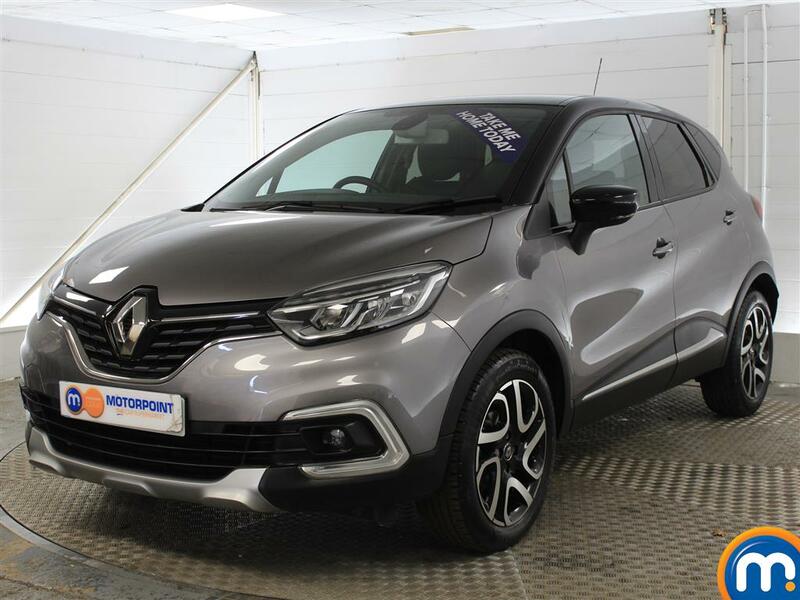 On this range part-exchange and finance are also available to help make your purchase of a used or nearly new Renault more affordable.